Here at Lanaville Contracting, we want to help you create an outdoor space that you love. We also want to make sure that it stands the test of time and functions as you would like it to. With everything from our deck construction to our concrete sealing for patios, we are with you every step of the way when you decide to improve the exterior of your Evanston home. Call us today at (847) 409-9798 for a quote for our concrete sealing services. 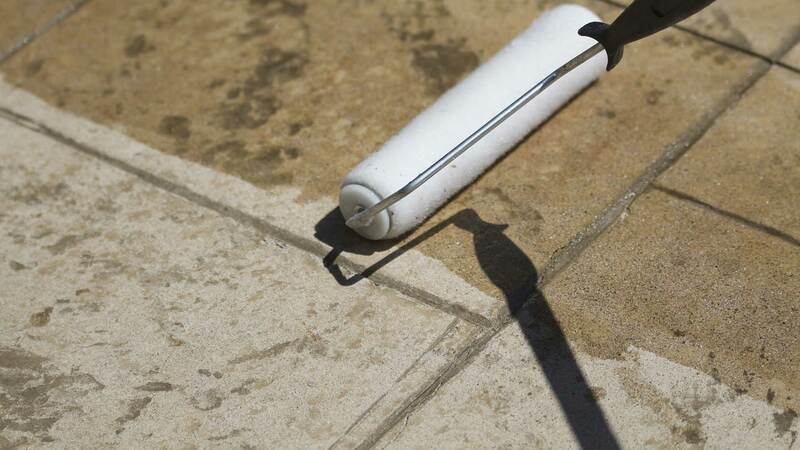 Protect the patio of your Evanston home from the elements and from regular wear and tear with our help.